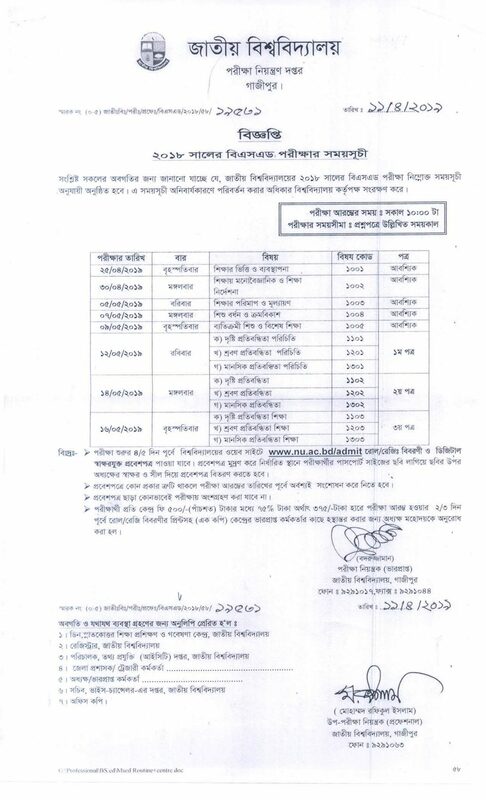 National University BS Ed Exam Routine 2018 has published. The Routine of NU BS. 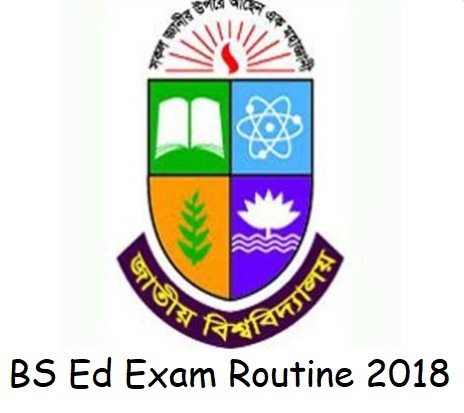 Ed Routine 2018 is available on the below. The Routine has published on 11 April 2019. The Exam will start on 25 April 2019 and continue till 16 May 2019. All Exams will start at 10 AM on the desired Date. The Candidates of BS Ed under National University can download their Exam Routine quickly from the NU Server. The Routine Official PDF version has converted to HD Image Version. So, you can now download the HD Image of National University BS Ed Exam Result 2018. Visit the National University Official Website and click on the Recent Notice Link. Then find out the Notice about BS Ed Exam Routine. You need to find out the Notice which Published on 11 April 2019. Then click on the PDF and Download the Exam Routine which you are looking for. 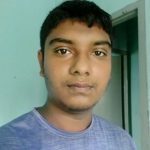 You will also get National University BD Ed Exam Result 2019 for this Routine Exam. During the Result Publish session, Visit this Website and get your Result quickly.